Chia seeds are a good source of fiber, protein, omega-3 fatty acids, antioxidants, iron, and calcium. When mixed with water, they can even be used to substitute eggs. This superfood originated from Central and South America, but has recently been introduced to the shelves of supermarkets in Asia. Tiny yet loaded with essential nutrients, these seeds are great whether eaten raw, cooked or in powder form. So you've read all about the health benefits of chia seeds, but you don't really know of any other ways to consume them other than to sprinkle them over juices. 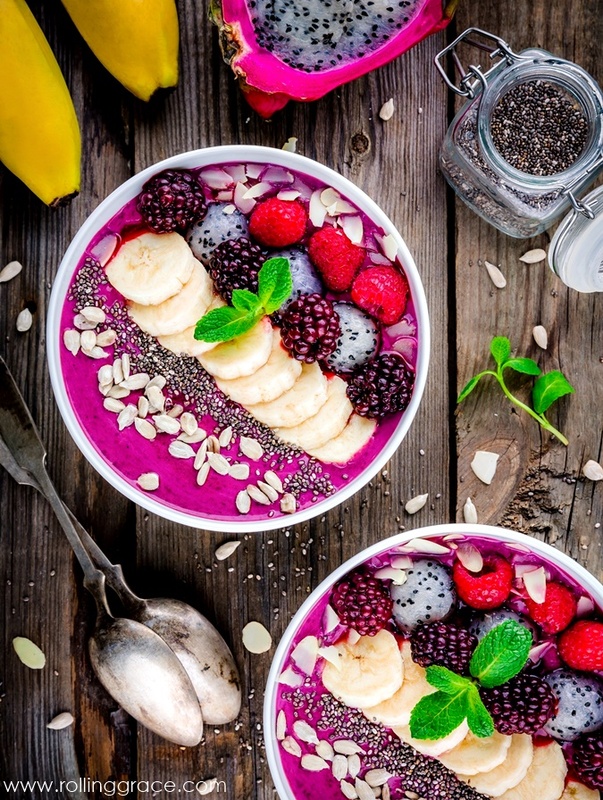 Fret not, as listed below are 8 delicious ways to eat chia seeds which you can use to creatively incorporate them in your diet! Chia seeds are highly absorbent and clump together easily, hence are perfect for making your favorite puddings. To prepare, simply soak them in milk overnight and top them with fruits right before serving. Flavorings are optional yet delicious, so be generous with the cacao and cinnamon powders! The next time you bake breads, remember to add a few tablespoons of chia seeds into them! Not only is it nutritional, you will also get that extra crunch in every slice. Chia seed bread is delicious when eaten plain or slathered with butter topped with sunny side up and avocado mash. 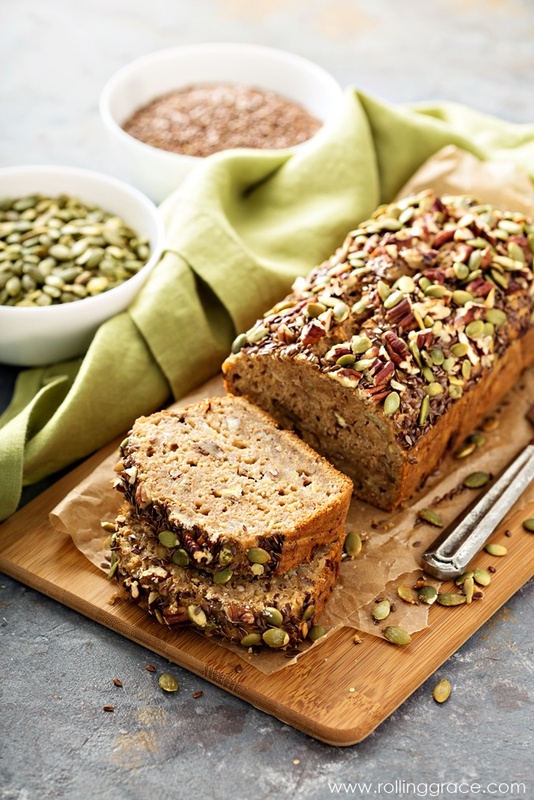 The more the merrier: Every type of seed comes with amazing benefits so don't hold back - add in sunflower, caraway, pumpkin, sesame, and poppy seeds for a super nourishing loaf. Smoothie bowls are delicious and a breeze to make. Simply blend together your favorite frozen fruits, chia seeds and milk into a thick consistency. Serve it in a bowl, top it with more fruits and chia seeds. Bon appétit! 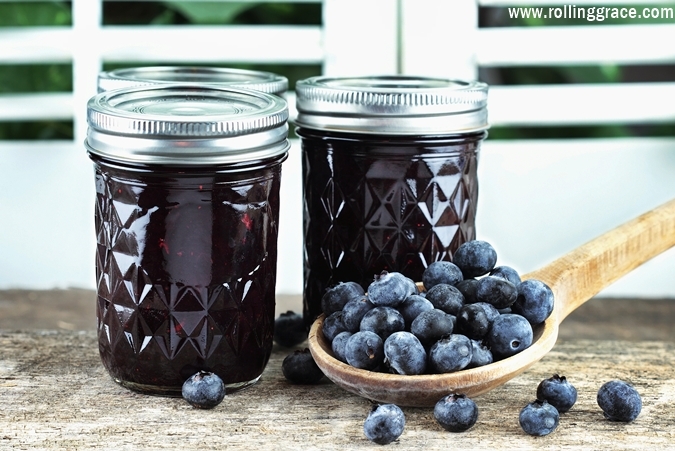 I stopped buying jams from the supermarkets as they contain mostly sugar and other highly-processed ingredients. Fortunately, making a jar at home is incredibly easy (and therapeutic) and requires minimal time. Simply cook the fruits on a saucepan over medium heat and mash them until you get a chunky texture. Bring the mixture to a boil while stirring frequently. Once cooled, add seeds and seal them in a jar! Tips: Sugar is not necessary as the fruits already contain natural sweetness. Chia seeds make the perfect replacement for eggs when it comes to baking. 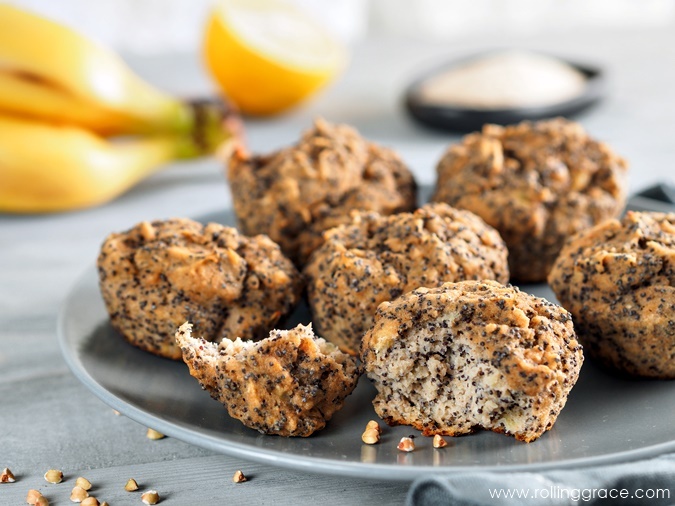 As a healthy vegan alternative, they enrich pastries, muffins and breads with added fiber and protein. Love snacks as much as I do? 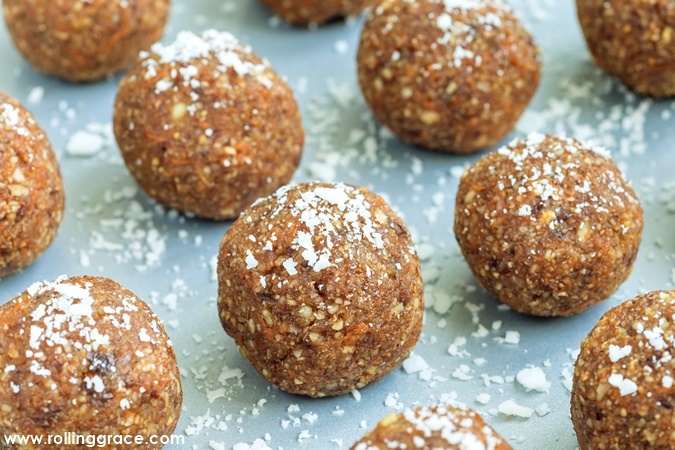 Keep these energy-packed balls with you at all times for guilt-free snacking between meals! Most recipes do not even require an oven - just combine oats, chia seeds, peanut butter and honey until a dough is formed. 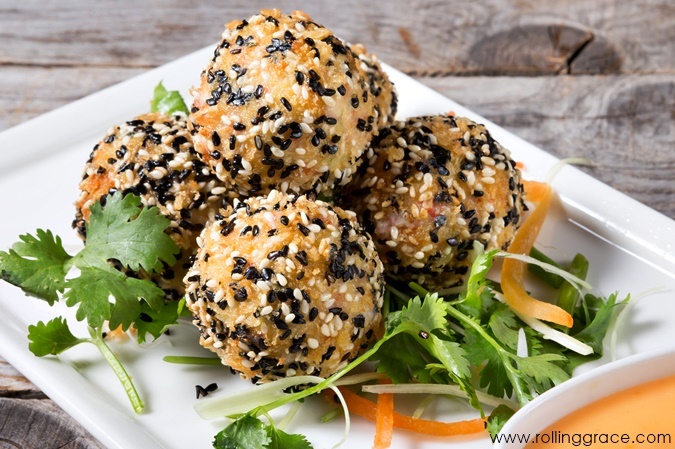 Roll them into bite-sized balls, refrigerate for 30 minutes and they're good to go! 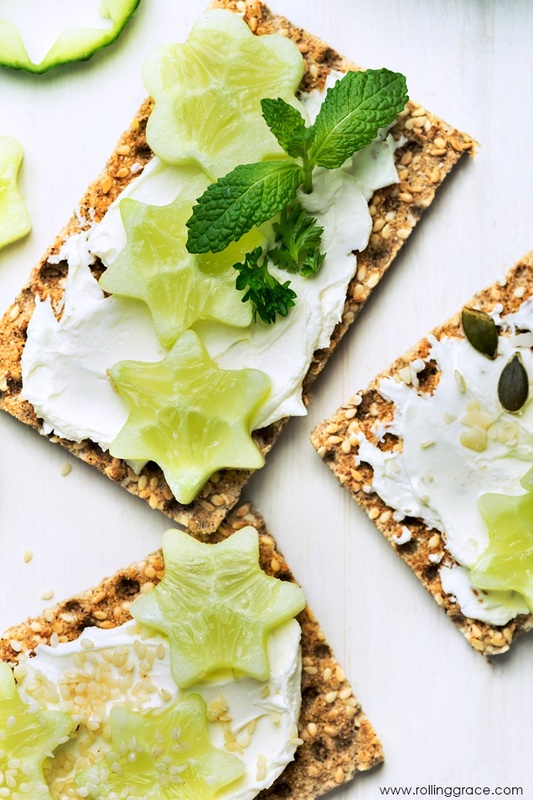 Bake your own low-calorie crackers at home with just 2 ingredients: seeds and water! Combine all your favorite seeds and water and spread them as thinly as possible on the baking sheet and bake until crispy and golden brown. Love an extra kick? Add in all your favorite spices and herbs! Ditch those starchy white flours - you can now prepare a healthier coating for deep-frying using just chia seeds and cornmeal. As always, throw in your favorite spices for bold flavors. You can never go wrong with turmeric, coriander and cumin powder. 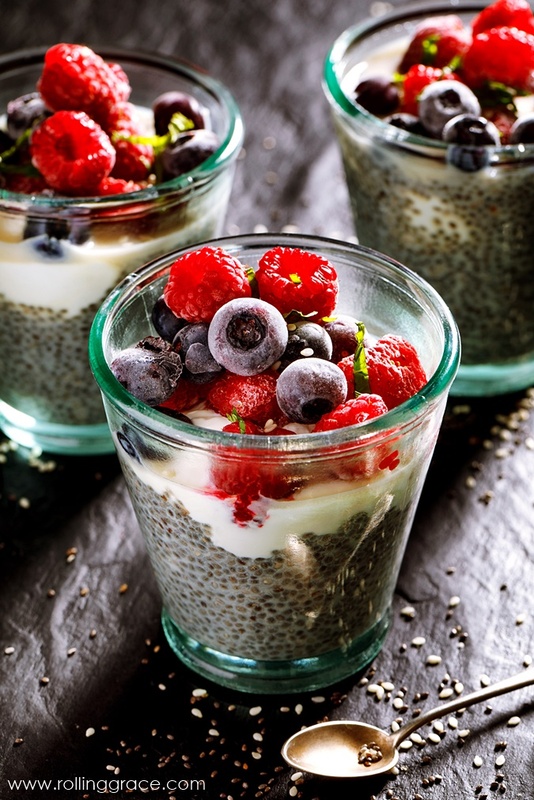 The sky is the limit when it comes to using chia seeds. Follow the ideas above to achieve a healthier diet and eating habits! For related articles, click here. 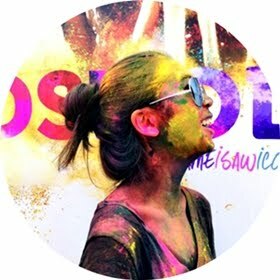 This seems to be an amazing cultural blog that can help me learn more about the cultures and the things that are part of a nation's heritage. Thanks for sharing such amazing posts. I never thought of using it to fry! I usually just spread chia seed in my drinks or oat meal. Looks very delicious to me when fried it with meat.